Review by Bake, 2 months ago. Review by Raptor, 12 days ago. Review by Player-1, 11 days ago. is there any skymarks or scratches or damage to the face or shaft? 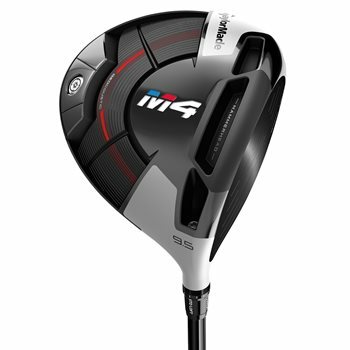 Does this driver include headcover and wrench? Used clubs will not come with cover and wrench. New ones will. Yes, the M4 can be adjusted as much as 2 degrees up or down in loft.